A system-wide teacher feedback loop: Australia needs one now. If our system is going to meet these challenges, the report argues, it must become more adaptive. An adaptive school system is one that “identifies excellence and systematically spreads and amplifies it” (Grattan 2017: 3). In other words, it is a system that is geared towards continual improvement through the identification, dissemination and standardisation of better ways of doing things. But how can our school system become more adaptive and provide that system-wide teacher feedback loop? According to the Grattan report, the first step in creating a more adaptive system is providing teachers and schools with better ways of tracking the progress of their students over time in ways that directly inform their teaching. In practical terms, this means giving teachers access to the data they need to evaluate their impact on students’ learning, and to modify their teaching practice according to their students’ needs. According to the report, embracing a collaborative approach to teacher improvement would help Australia “move from a community of schools with common aspirations, to a system of schools … [in which] the rate of system improvement is no longer limited by how quickly each school can identify better teaching practices” (2017: 19). The take home-message is this: when school and teacher improvement becomes a collective quest rather than a solo-endeavour, everyone wins. Educator Impact is an evidence-based professional development platform that uses 360-degree feedback and collective goal setting. It helps teachers, leaders and school support staff improve through collaboration. 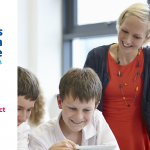 Our new online portal also allows teachers, leaders and support staff to track their professional development activities. In addition, it allows them to access, rate and share professional development resources. In this way, the portal helps to create a community of professional learning. And, most of all, it allows educators and school leaders to identify and adopt innovative and best practice approaches and strategies. 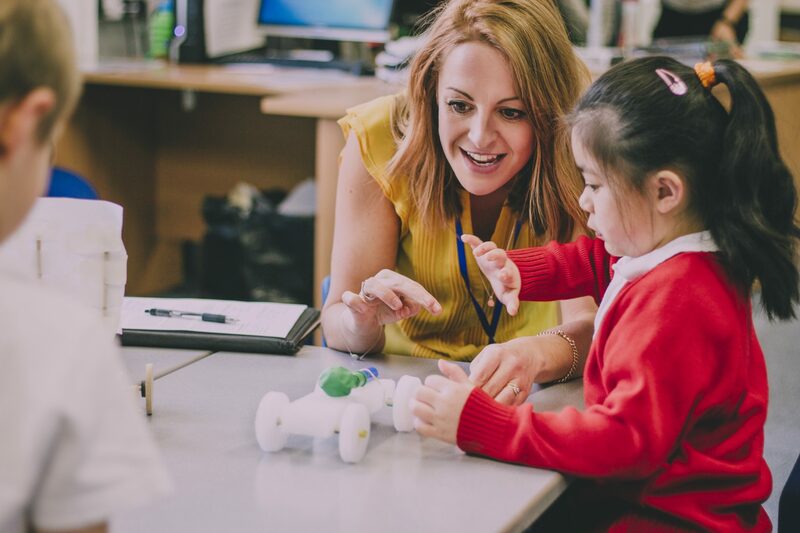 The EI for Teachers Framework, in particular, gives schools a systemised, whole school approach to professional development through 360-degree feedback. An earlier Grattan report highlighted the positive impact of feedback on teaching practice. This latest report shows that using a teacher feedback loop to improve practice, must now become a collective endeavour. We have seen first hand the benefits of such an approach. We tracked student feedback of teachers at a high school in New South Wales, and the results were impressive. Our methodology identified an opportunity for growth across the school and guided the majority of teachers to focus their development on Calibrating Difficulty (differentiated learning). Furthermore, after working on their goals and re-surveying students, student feedback on this area of teaching practice improved by 13.6%. At Educator Impact we know that feedback improves practice. Our school-wide approach to feedback and professional development helps schools build better and develop stronger educators. To learn more about Educator Impact, complete the form below or call us on +61 (0)2 9964 8775.